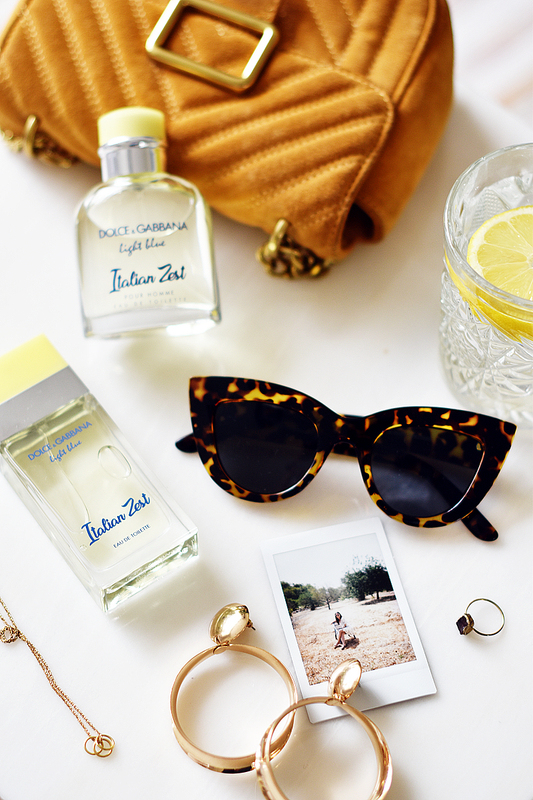 A fresh twist to the cult scent Light Blue & Light Blue pour Homme, celebrating the joyfulness of a sunny Summer day in Capri. The newest limited edition duo as a new variation of the iconic Light blue. 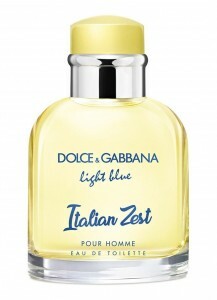 Light Blue Italian Zest, the new Dolce & Gabbana Eau de Toilette. 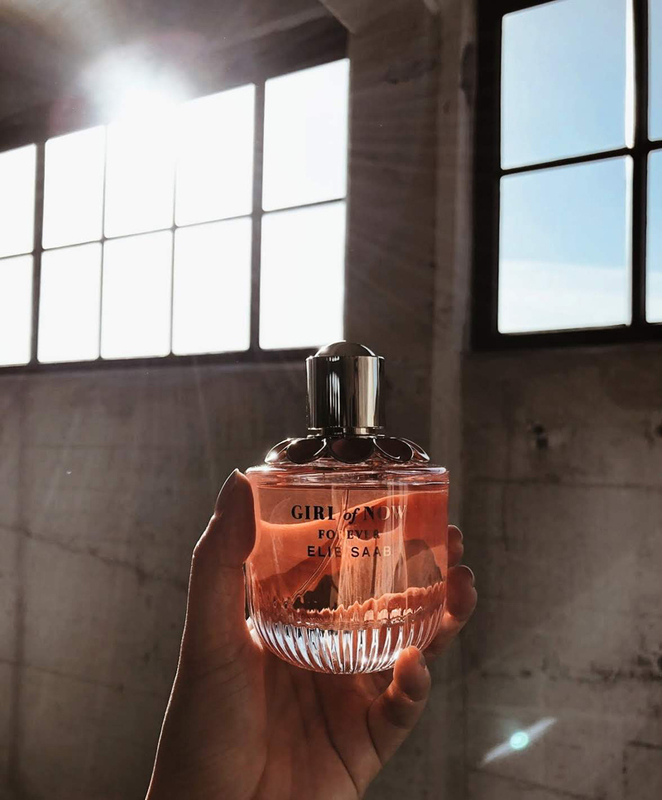 For Her: Limoni primofiore, extracted from the tree’s first bloom for their more intense taste, are added to the fruity and floral signature scent of Light Blue, flourishing in a rich olfactive experience. Both the zest and pulp are sensitive to the heat and need to be squeezed according to an ancestral cold pressing technique called “sfumatrice”, producing a true-to-nature essence with gourmand facets. 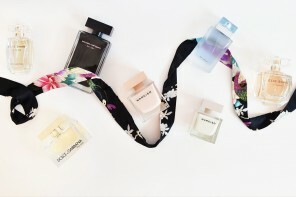 The fragrance opens with Light Blue’s signature notes of Sicilian cedar and Granny Smith apple brightened by a generous dose of tangy primofiore lemon. The radiant heart melts notes of glowing white rose with tender jasmine petals. 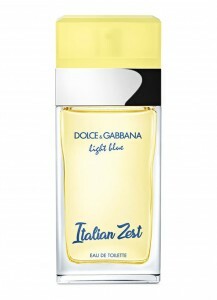 The base offers a lustrous combination of ambery notes and warm musks. 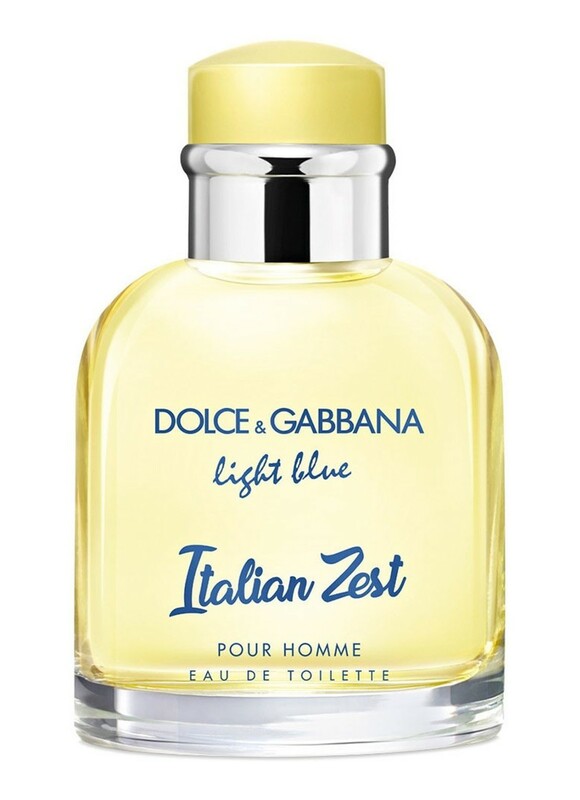 For Him: In Italian Zest, a pure explosion of fresh bergamot boosts Light Blue Pour Homme’s signature contrast of coolness and sensuality. Shaped like a small yellow orange, citrus bergamia is exclusively grown in Calabria. 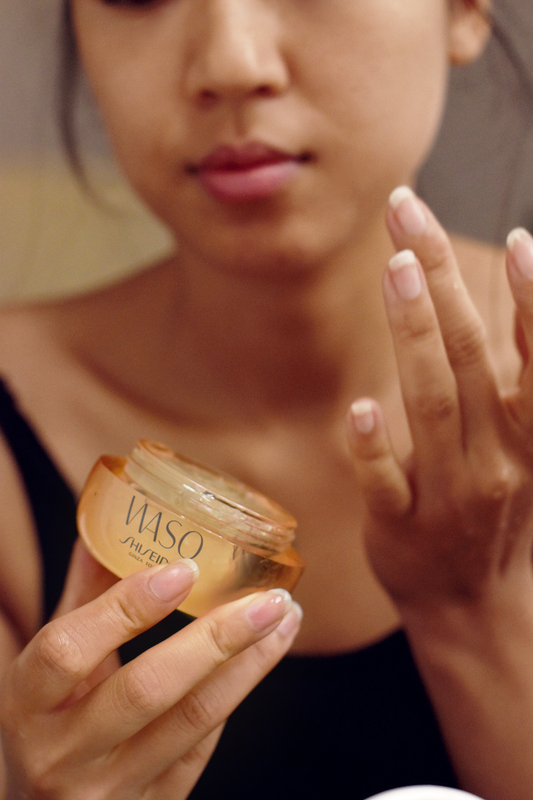 The essential oil is obtained by peeling the fruit, then cold-pressing the peel to protect its complex, delicate aromas. 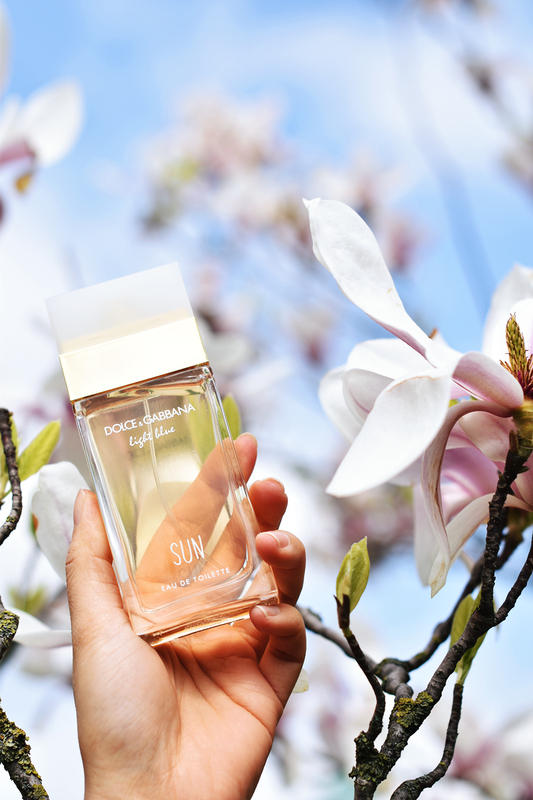 The fragrance opens with a chilled cocktail of grapefruit and mandarin, enriched by the essence of fresh bergamot. The heart combines pepper and juniper facets that add a spicy tang to the rosemary and rosewood notes. The powerful base combines vibrant incense and musk notes.